Download a referral for immediate use. Our medical referral pads (for general services) are available to download online in both A5 format and as a computer referral A4 format, as well as a blank A4 format. 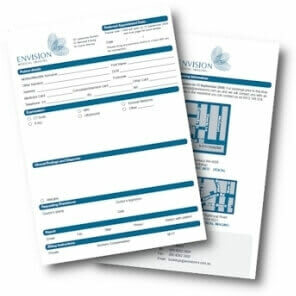 To receive printed personalised referral pads, please complete the form below. General MRI PET - CT PET - Oncology Cardiac Dental Gastroenterology Physio/Chiro Podiatry Specialised sport Urology Please indicate what type(s) of referral pads you'd prefer. 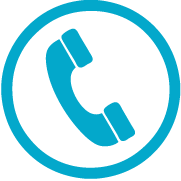 If you would like us to contact your practice to discuss electronic results delivery, please complete these details.